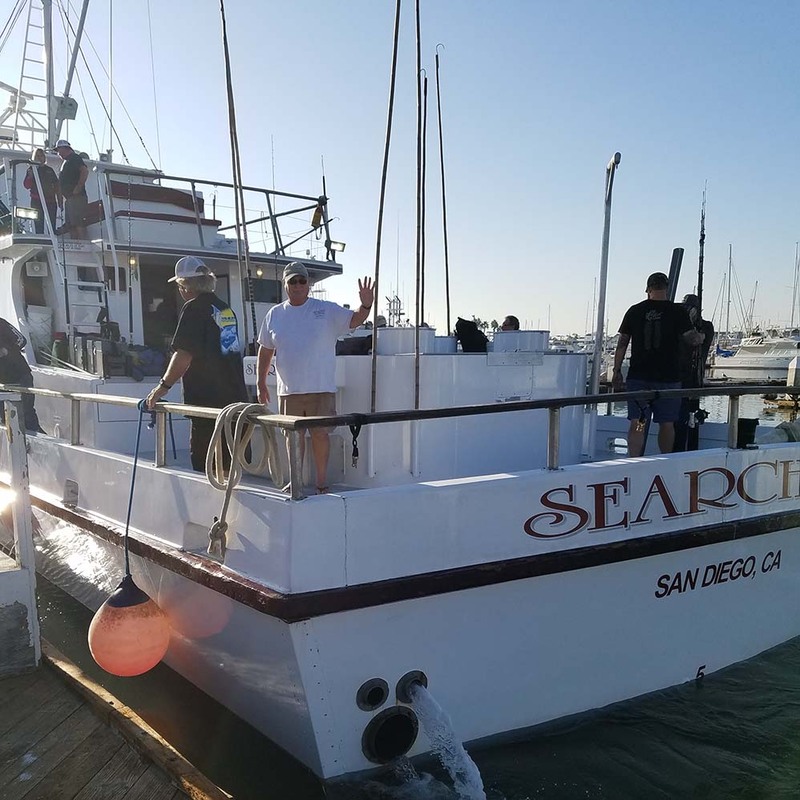 Trip 33 Ultra Limited Load Guadalupe Special is off and running! Tune in! 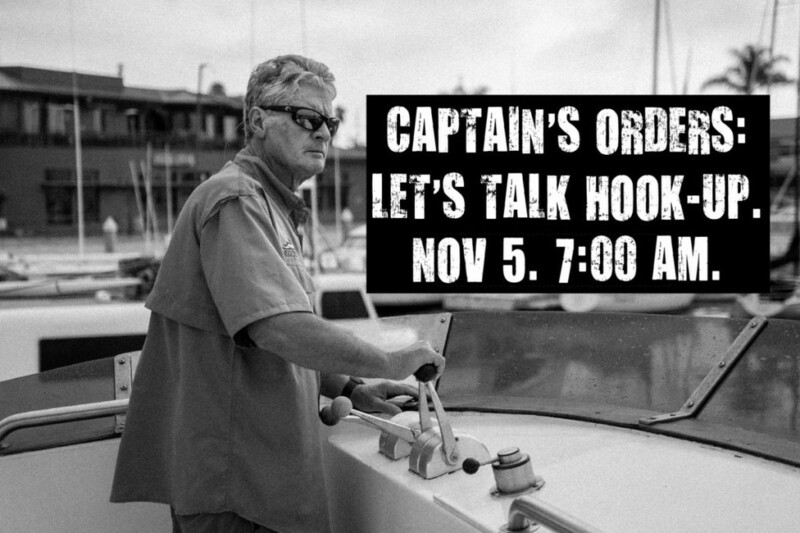 Capt Art on “Let’s Talk Hook Up”!